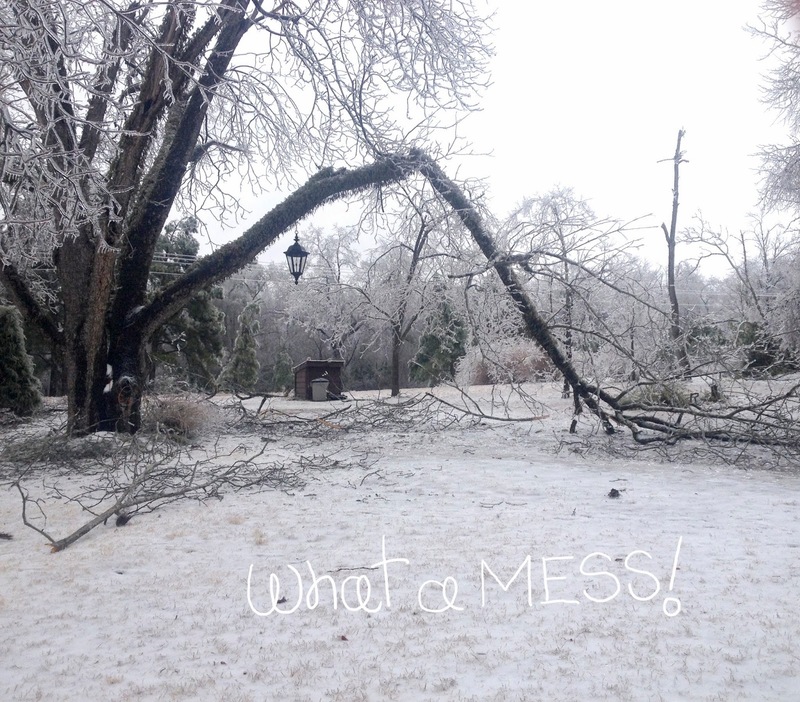 Our recent weather has caused statewide power outages and a huge mess to clean up! Anytime we have winter weather in the South it wreaks havoc! I have been reading the post on all the social networks. Most of them are lamenting over the loss out of power! We can become a little grumpy when our luxuries of life are taken away. I am sure that there are a lot worse things than just losing power for a few days! Although you would think it is the end of the world for some! I happen to live in the country and without power you cannot run the pump for water. That means, no drinking water and no shower! ACK!! We have to really prepare ahead when we have a prediction of moments like these and we did! I was reading my devotion, and God is always on time with the message that we need to hear. As I read my devotion today, it says “Thank me for the conditions that are requiring you to be still. Do not spoil these quiet hours by wishing them away, waiting impatiently to be active again.” AH Ha moment! In our world today, with all of the technology and social media it is really challenging to take the time and just be still. No distractions. While we were only out of power for a short amount of time, the inconvenience of our luxuries gave my family time to actually talk to each and play card games! It is sometime hard to fit those moments into our life, because the distractions of the world tend to draw us away. I think God allows these times so that we will slow down and just take everything in. I know it is challenging for us to deal with the inconvenience of no power, but really, is it an inconvenience? Or is it God trying to show us what is really important? I hope that you will take time to enjoy these quiet hours and not wish them away waiting impatiently to get back into the rat race again! Now I have a lot of yard work to do!